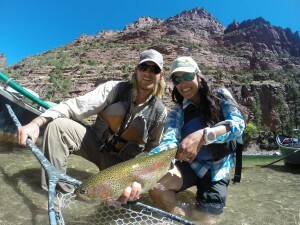 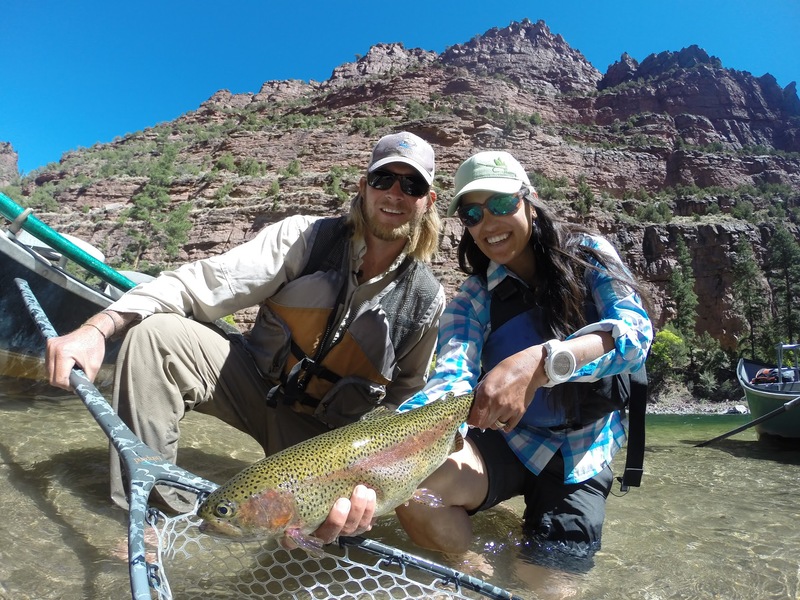 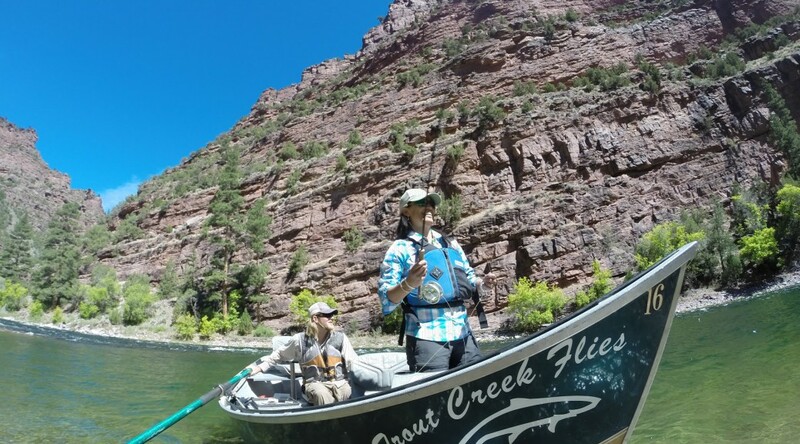 Green River Guide Nick Jackson and Trout TV Show Host Hilary Hutcheson kill it during the Cicada hatch last July in Utah. 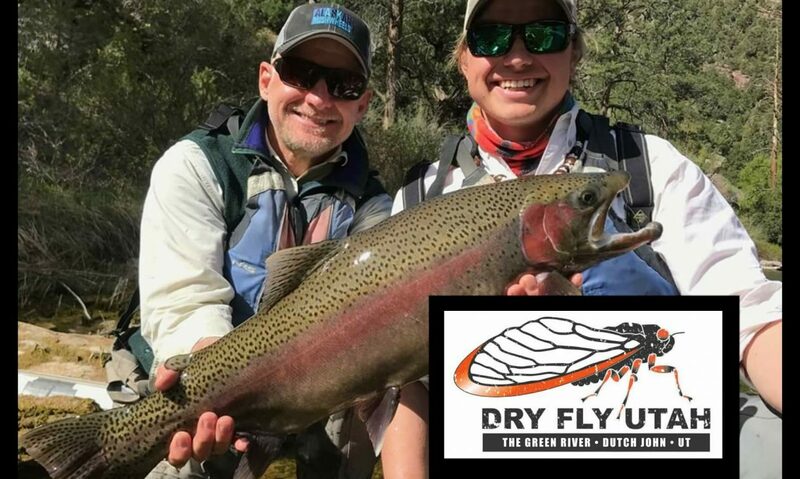 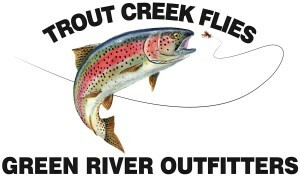 Trout Creek Flies hosted the two day trip and fly fishing the Green could not have gone better. 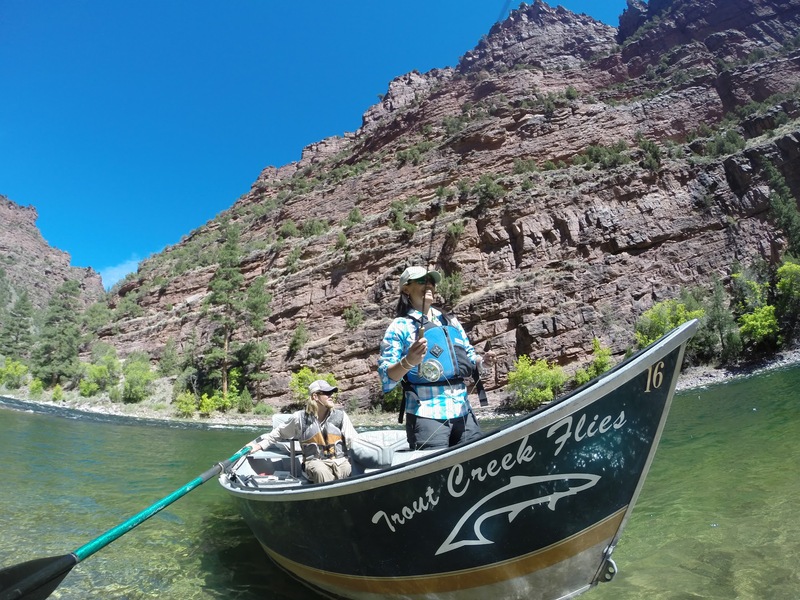 The episode airs for free for 7 days online on Trout TV Show’s website- Green River Episode.